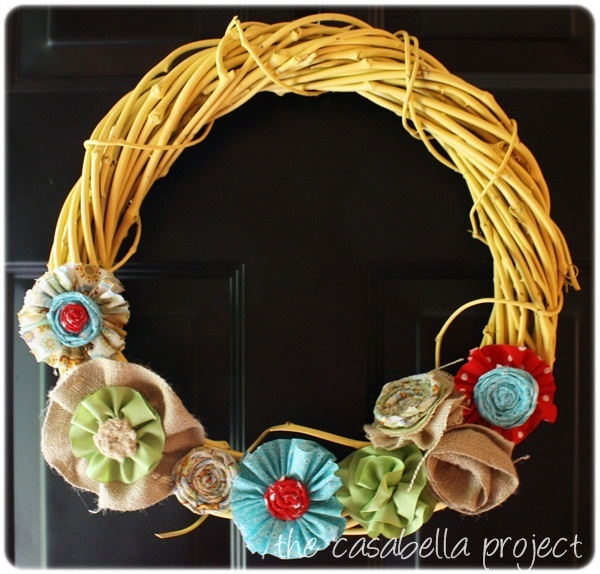 LaForce Likes DIY wreaths... spring/summer wreaths to be exact since I was in need of one! 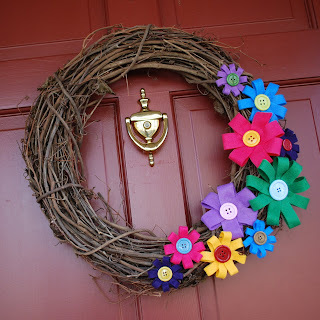 Spring and summer wreaths have really caught my eye recently (which is why I was pinning a bunch of them if you are a pinterest follower) as I was planning what wreath I wanted to make at girls craft day last Saturday. These here were great inspiration and you will have to stay tuned to see what I ended up creating! Sweet wreath ideas! Not only am I a "bunny-o-holic", I'm a wreath addict. Cute bows with the buttons! thanks for sharing your ideas!